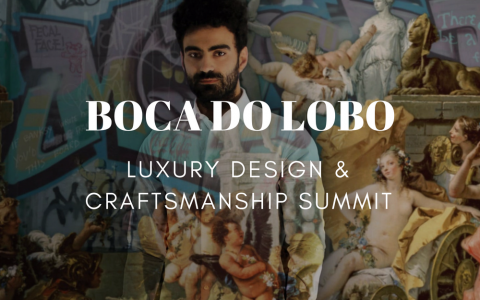 Luxury Design & Craftsmanship Summit: Luís Onofre, confirmed speaker. 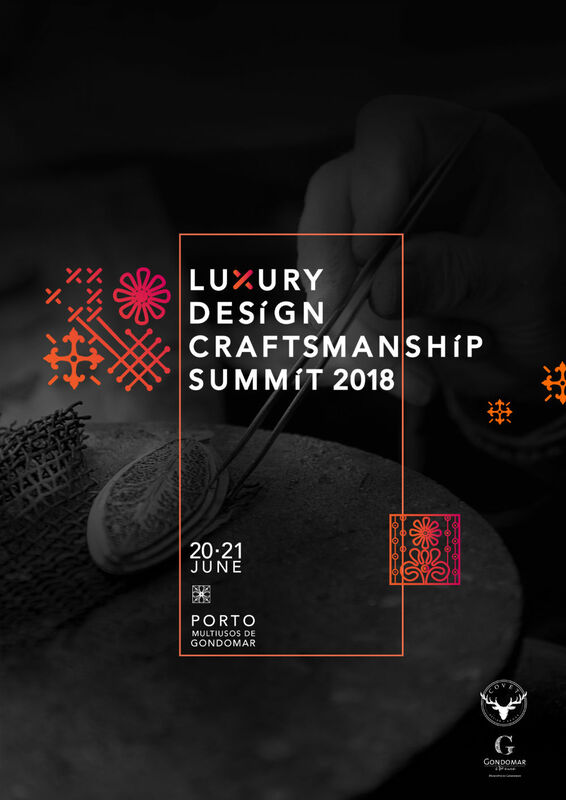 Oporto, sun, June, the perfect match for an outstanding event that will make us go further in the luxury industry. 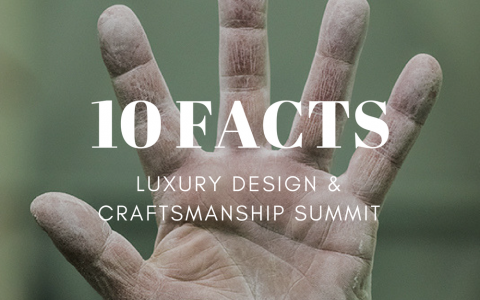 Covet Group is organizing the first edition of Luxury Design & Craftsmanship Summit. 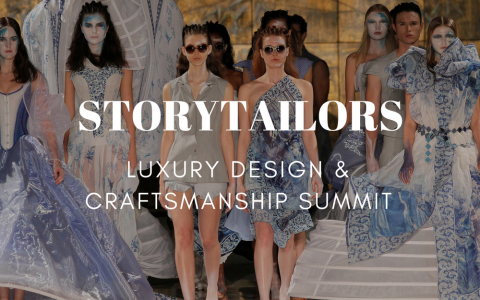 This outstanding event is the perfect opportunity to reunite with people from different fields related or not to design, craftsmanship or luxury and learn. 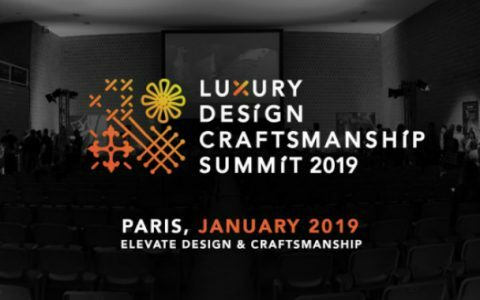 The first speakers announced let us excited about this event, in fact, it predicts a new and different approach to such a in vogue topic as luxury design and also adds a new touch to the branding behind the luxury industry. Let’s start with a portuguese name: Luís Onofre. Luís Onofre was born in Oliveira de Azeméis in the early 70’s. He studied at the Soares dos Reis School in Porto and concluded in 1993 the course of Footwear Styling at the Center for Professional Training of the Footwear Industry. In 1993 he joined the family company, Conceição Rosa Pereira, created in the late 1930’s. Luís Onofre has professionally grown to work for leading international brands such as Cacharel, Daniel Hechter, and Kenzo. In 1999, it started the own brand project. 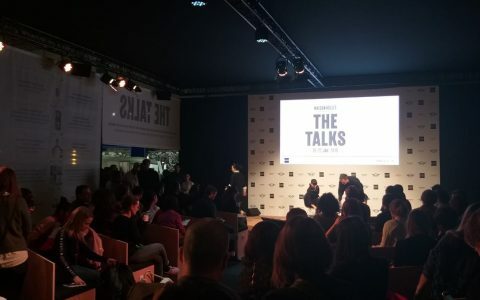 From the outset, the process of affirmation on an international scale began (external markets currently absorb 97% of Luís Onofre production), participating in the main international forums of the specialty. Today the brand Luís Onofre is distributed practically all over the world, reaching the five continents. 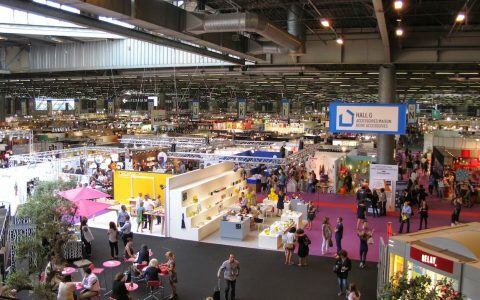 In Italy, it would receive some of its main distinctions, such as the Prestige Collection Prize, awarded in Milan, at MICAM, the largest and most prestigious footwear fair in the world. Since 2006, she has been a regular presence at Portugal Fashion. It opened, in early 2014, its first flagship store in Portugal, choosing as its location the mythical and luxurious Av. Da Liberdade in Lisbon.